What is the Future for Medical Administrative Jobs? Graduates of this intensive program will be trained for entry-level positions as medical billers, medical coders and nedical administrative assistants. 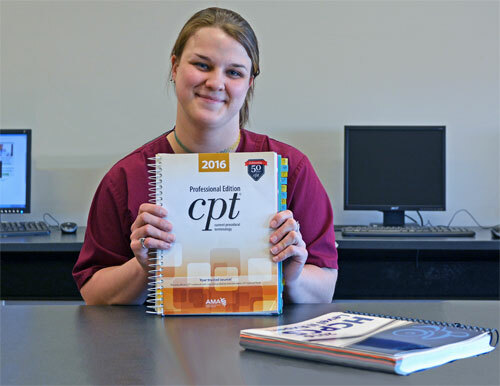 Those who earn the CPC-Apprentice status, by passing the AAPC Coding Exam, will be, with one year of documented qualifying work experience, candidates for entry-level medical billing or coding positions. The 120-hour Medical Billing & Coding or Medical Office Internship in helps students transition from the classroom into the workforce. Students get real life experience, and earn a positive reference for future employment. Students may also receive an offer of employment at the internship site. Medical Billing & Coding / Office Administration students are able to pursure many career paths. Students may choose to intern according to their interest in billing, coding, front desk / reception or office administration. Past students have completed internships in doctors’, chiropractors’ and physical therapy offices. Other sites include: community health centers, hospitals, urgent care settings, nursing homes, and billing and coding companies. 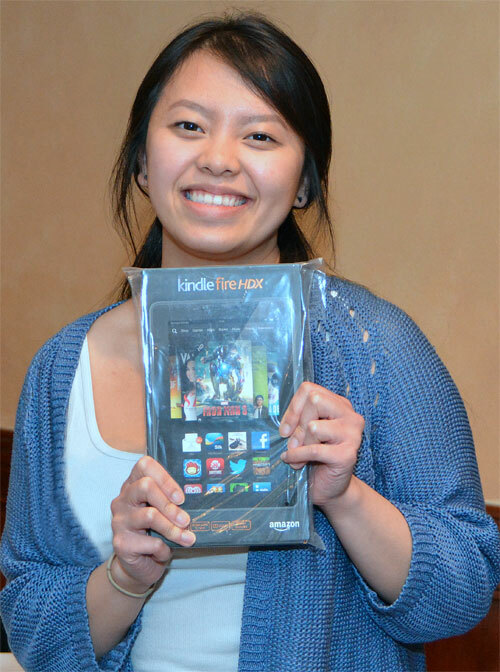 Medical Billing & Coding/Office Administration students who obtain verified training-related employment within 90-days of graduation are eligible to receive a Kindle Fire HD to access medical terminology and other work-related applications. The complete Tool Bonus Policy is outlined in the Student Orientation Booklet. Please see an Admissions Representative for information about the complete Tool Bonus policy. 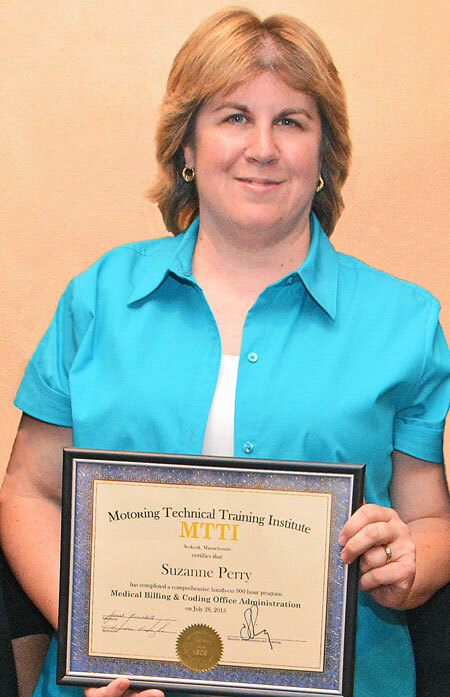 MTTI instructors are highly experienced health and administrative professionals that meet the standards of approval by the Massachusetts Office of Private Occupational School Education (OSE) within the Division of Professional Licensure (DPL) and the ACCSC (the Accrediting Commission of Career Schools and Colleges.) MTTI Instructors and Staff work together with Career Service Specialists to assist students in pursuing their career goals. Our Admissions Representatives welcome all your questions! Contact MTTI today to learn more about the Medical Billing & Coding/Office Administration program. For Gainful Employment information about this program, view the Gainful Employment Disclosure for the Medical Billing & Coding/Office Administration program.